Our brochures will now appear in a new look. The appearance was adapted to the design of our website, so that a good recognition is given. But not only the outside was changed, also the inside has been completely redesigned. The index and the clearly structured content, makes searching a breeze. 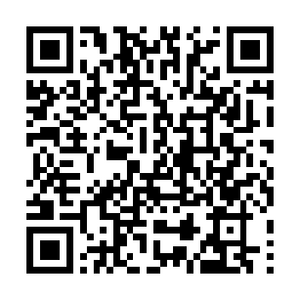 You can find the brochure on our website or such as mentioned in a previous post, on your iPad. With the catalog app which is called "Marlen Kataloge". Available free on the AppStore. 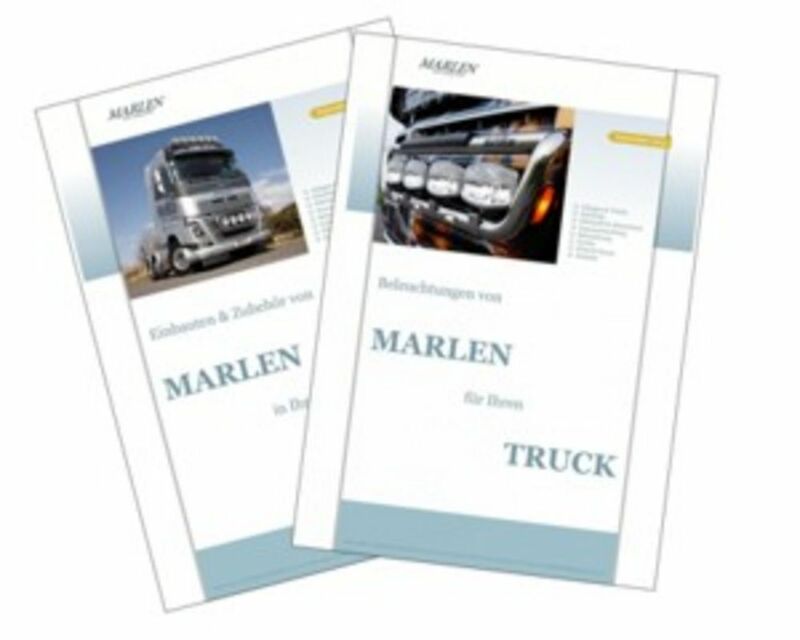 To find using keywords like: Marlen, LKW, Truck, Truck Styling, Styling, LKW Tische, Ablagetische, LKW Ablage. 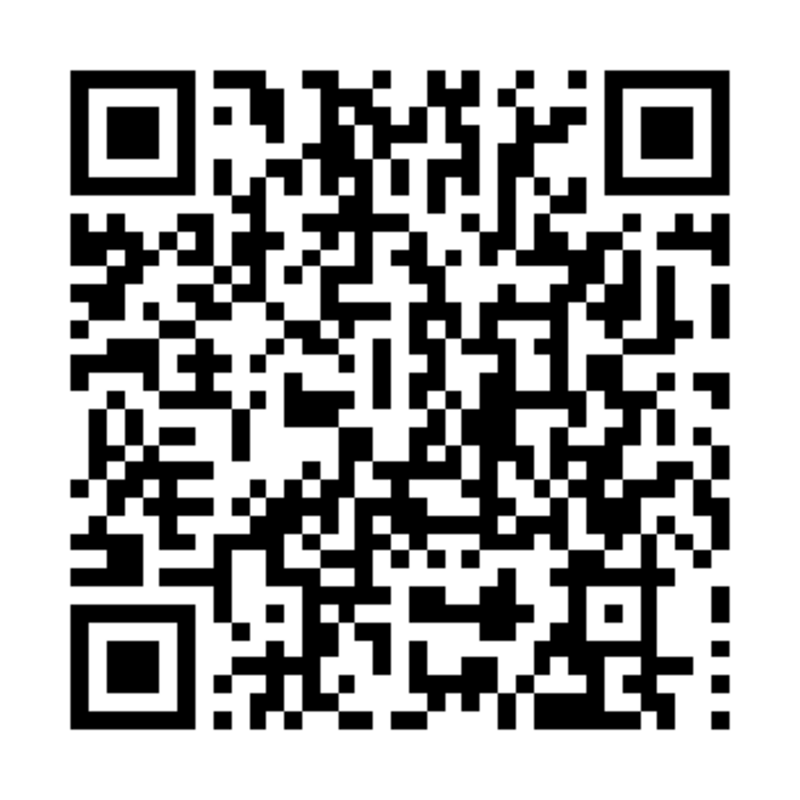 If you have a QR Code scanner, you can scan this matrix code and you get directly into the App Store.